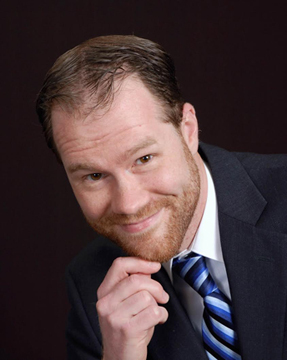 Stephen Rotz: Bio & Choral Music | Santa Barbara Music Publishing, Inc.
Stephen Rotz is choral director and music theory instructor for Woodward Academy in Atlanta, Georgia, where he leads various ensembles in both the Upper School and Middle School. He earned a Master of Music degree in choral conducting from the University of Alabama, where he studied under Dr. John Ratledge. He also earned a Bachelor of Music Education degree from Shorter College. He is a past member of the Atlanta Symphony Orchestra Chorus, and has been featured as a soloist by the ASO. His choirs have been featured at the conferences of both the Georgia Music Educators Association and the Southern Division of ACDA. Stephen Rotz has 2 titles published with Santa Barbara.